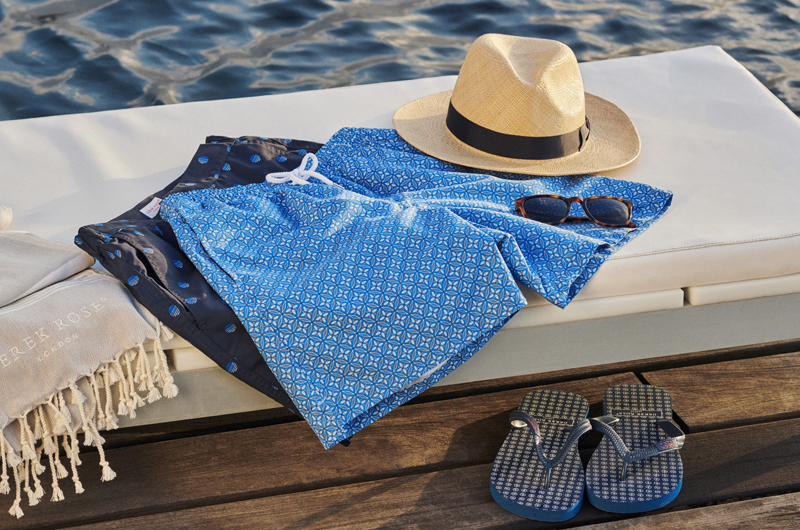 The fabric of our Basel family of loungewear has to be touched to be believed. Extraordinarily soft, powerfully durable and altogether wonderful to wear, it's made from a blend of 95% micromodal (made from sustainably forested beech trees) — the result of countless tests and sampling exercises by our fabric technicians. We're confident that when you put on your first item of Basel loungewear, you'll be an addict.The Basel French Men's Short Sleeve Round Neck T-Shirt is a comfortable route to relaxation. 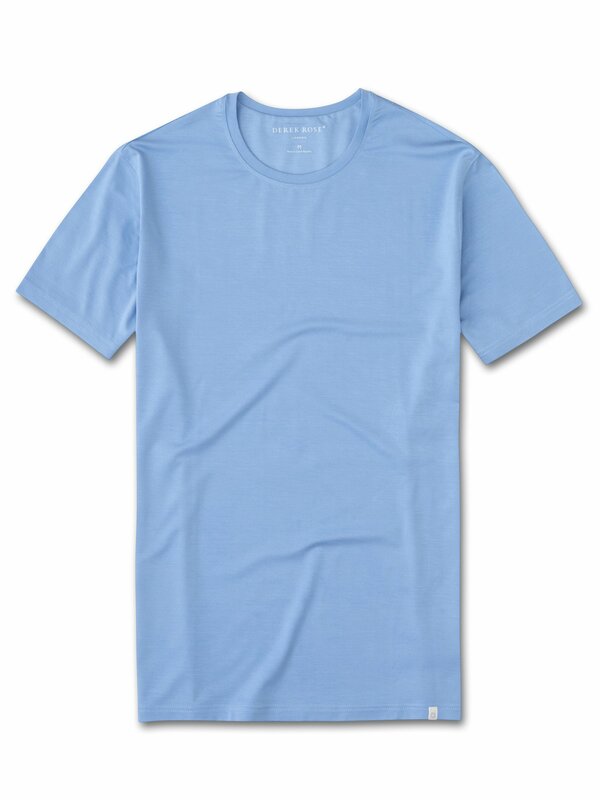 For the perfect foundation to your casual looks, choose the Basel French Men's Short Sleeve Round Neck T-Shirt.